Why Chester Desmond Wasn’t in Twin Peaks: The ReturnAccording to Mark Frost. Twin Peaks: Everything That Happened in the 25 Years Before The ReturnA gruesome death, a drug cartel, and a brief fling with Donald Trump. Mädchen Amick Is Bummed Shelly and Bobby Weren’t Together in Twin PeaksPlus, why Alice is the best parent on Riverdale. David Bowie Gave His Approval for His Twin Peaks: The Return CameoThe show’s executive producer weighs in. 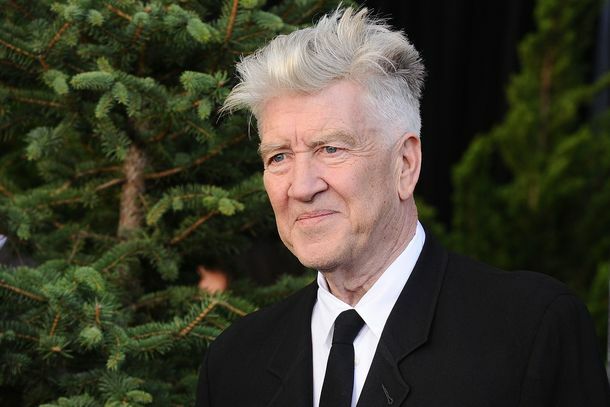 10 Quirky David Lynch StoriesThis man loves his Mad Men … and quinoa. The Best New Characters in Twin Peaks: The Return, RankedFrom Diane and Janey-E to the Mitchum brothers. The Best Fan Theories About Twin Peaks: The ReturnWhat’s the deal with Diane? Is Audrey trapped in a coma? 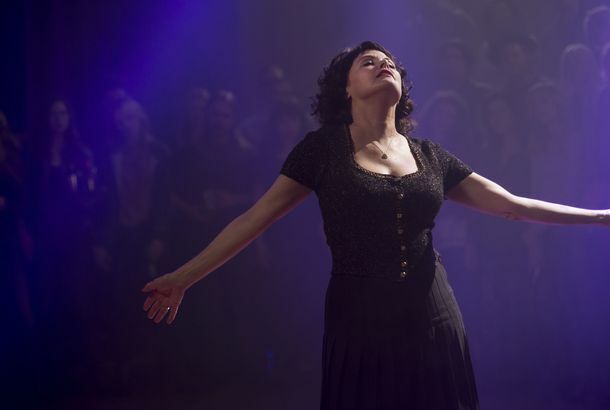 So, What’s Going on With Audrey Horne in Twin Peaks: The Return?All the possible theories. Twin Peaks Actor Accused of Trying to Murder His GirlfriendHe allegedly assaulted her with a bat. All of the Best Crying GIFs From Twin Peaks: The ReturnBring on the Lynchian waterworks. Nine Inch Nails Stop By the Roadhouse on Tonight’s Twin PeaksMan, the booker at the Bang Bang Bar really deserves a raise. Twin Peaks Recap: The Secret Diary of Laura PalmerWhat does Diane know? And what happened between her and Cooper? Twin Peaks Finally Answers a Big Question: Who Is Diane?Until now, Agent Dale Cooper’s secretary was an unseen mystery. Play the Twin Peaks Drinking GameFor best results, consume mass quantities of cherry pie beforehand. Can I Watch the Twin Peaks Reboot Without Seeing the Original?Here are the four things you need to remember. Twin Peaks’ Fourth Episode Is an Absurdist JoyIf you found the first three episodes challenging, the fourth one is your reward. A Guide to the Characters of Twin Peaks: Who’s Back and Who’s NewYou may still be asking yourself what the Bob is going on here. Let’s Talk About the Twin Peaks PremiereThat was …. weird. Maybe even weirder than we expected? Watch Twin Peaks’ New and Improved Opening-Credit SequenceNew images, same theme song. What Fire Walk With Me May Tell Us About the New Twin PeaksIt will be “very important to understanding” the reboot. Why Twin Peaks Is Not the Series We’ve Convinced Ourselves It WasHere are seven things you need to keep in mind as you watch the show. 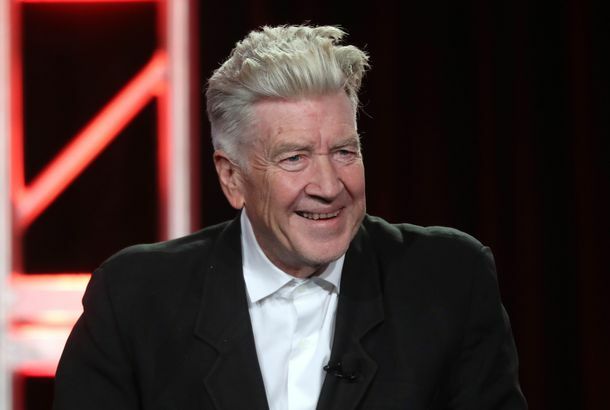 The 11 Weirdest Things David Lynch Has Done Since His Last Major ProjectBizarre short films, business ideas, acting gigs, and other zaniness from America’s most unpredictable auteur. 21 Things You Didn’t Know About Twin PeaksKiller Bob was a total accident, Audrey Horne almost got a spinoff, and much more Twin Peaks trivia. How to Prepare for the Twin Peaks Revival: A Guide to the EssentialsWhich episodes to watch, which episodes to skip, and why you shouldn’t ignore the movie. Twin Peaks: A Look Back at How It Was ReceivedIn 1990 and 1991, some viewers ran out of patience with Twin Peaks. Will 2017 audiences be more open to its Lynchian weirdness? This Twin Peaks Trailer Teases Some New StarsIs that you, Gossip Girl alum Jessica Szohr? The 10 Lingering Questions Twin Peaks Needs to AnswerWill we finally meet Diane? And nine more burning questions. Twin Peaks Was Famously Surreal - But That’s Not What Made It Great▶️ What is Twin Peaks without the ‘80s? Here’s Your First Behind-the-Scenes Look at the Twin Peaks RevivalTwenty-five years later.